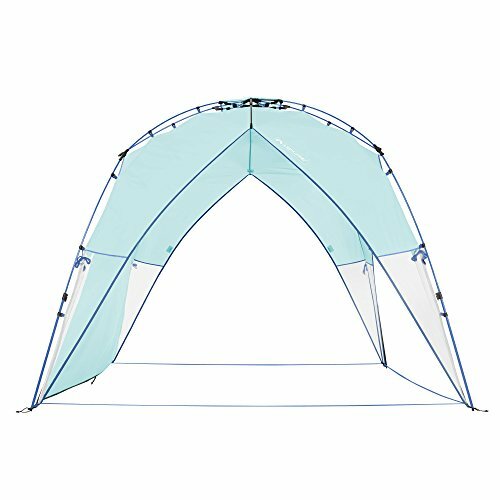 MATERIAL: Fly:20D rip-stop nylon,silicone coated (4000mm waterproof index),Floor:20D rip-stop,silicone coated(4000mm waterproof index),Poles:7001 aluminum,High density B3 mesh. 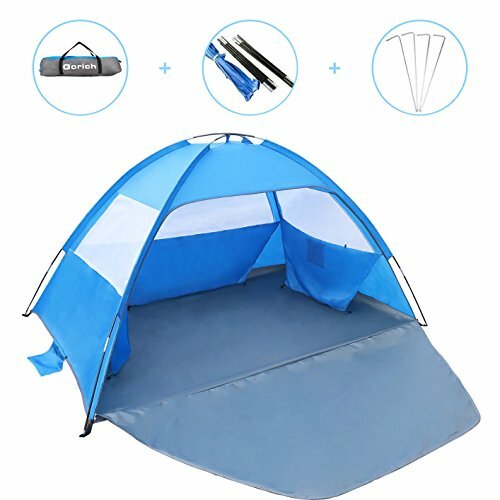 EXTRA LARGE VESTIBULE:With 2 doors for easy access and plenty storage space,can also come to use whether you’re enjoying the shade on a sunny day or braving a downpour or extra sleeping capacity for large groups. 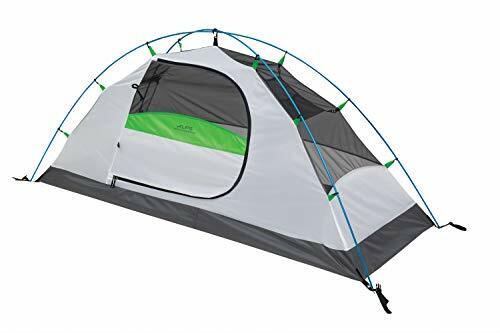 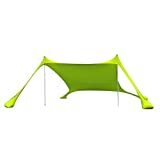 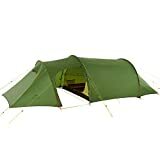 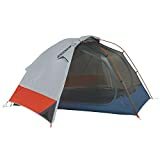 SPACIOUS &STURDY:The tent features room have spacious interiors for 3 person.Remarkably strong guy lines on each side for securing the tent in windy weather,14 pegs provide a myriad of options for increasing stability. 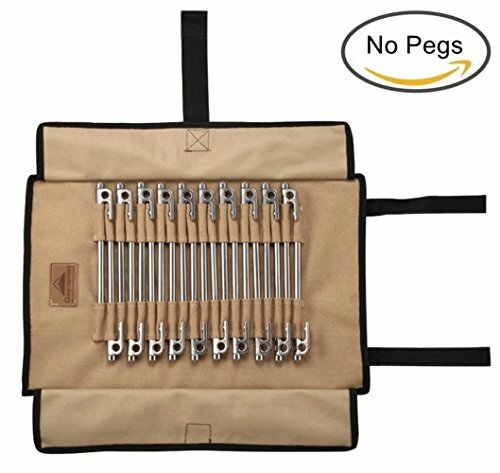 PORTABLE & LIGHTWEIGHT: Packed weight 6.5 lbs(including footprint,pegs and ropes).Pack size:23.6 x 7.3inch, making it easy and convenient for carrying.Ideal for backcountry camping with family or friends. 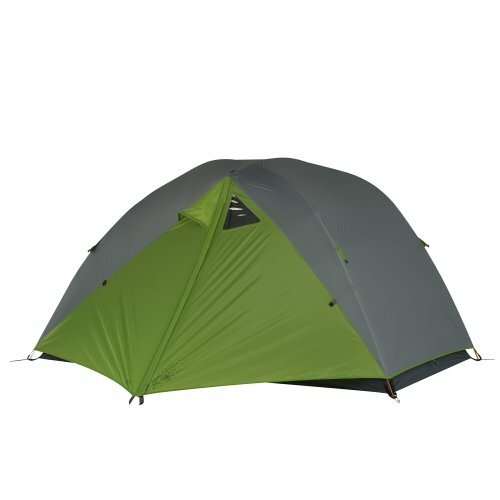 INCLUSIVE WARRANTY:NATUREHIKE products have been tested and proved by 100,000+ customers.We provide a 30-day money-back guarantee for any reason and 12-month warranty for quality-related issues..Your satisfaction and your comfort is our priority!